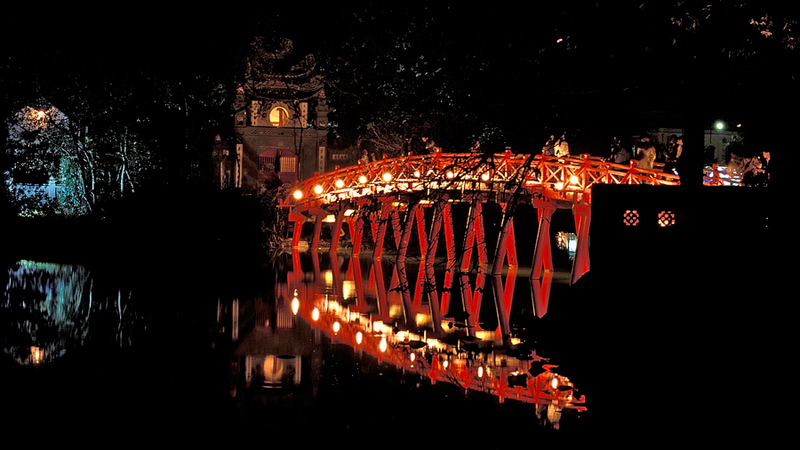 Explore two of Asia’s most iconic destinations on this unforgettable adventure, with airfare from Vancouver included! 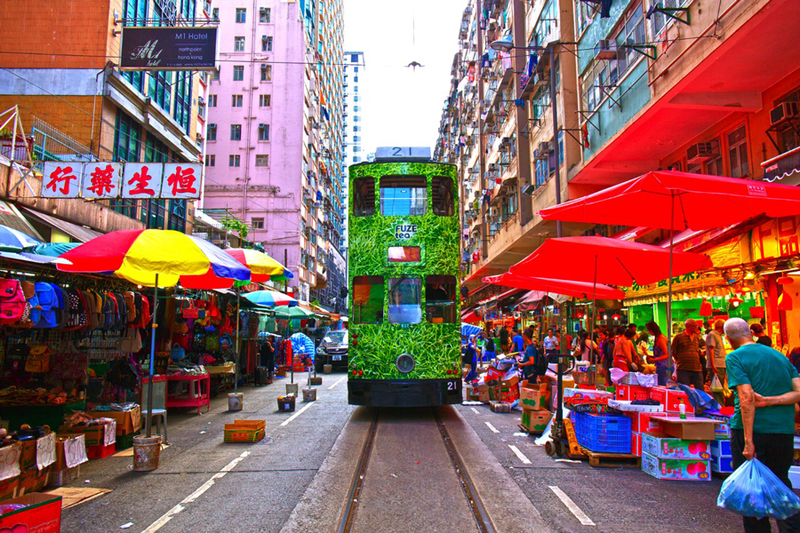 Discover Hong Kong’s legendary food scene, snap the world-famous sunset over Victoria Harbour, go behind-the-scenes at historic museums and haggle to our heart’s content at endless shops and markets. 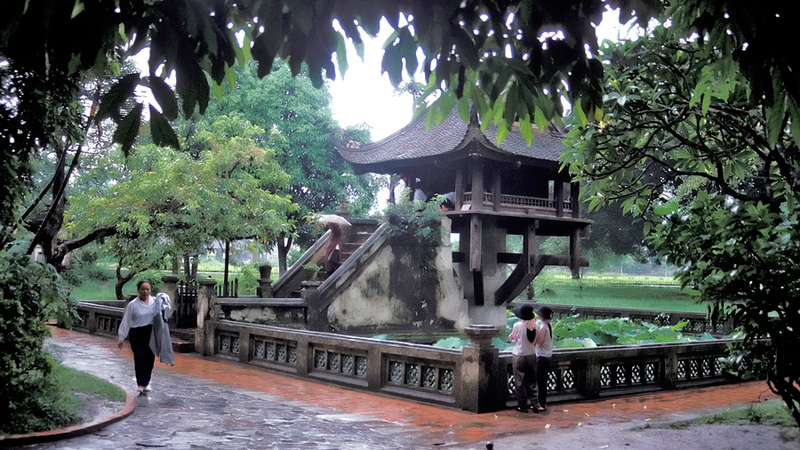 A short flight takes us to vibrant Hanoi, the urban gem of Vietnam. Taste the world-class street food scene with a steaming bowl of pho, travel back in time through the city’s 1,000-year history and watch the thousands of scooters speed by in this chaotic, colourful city. 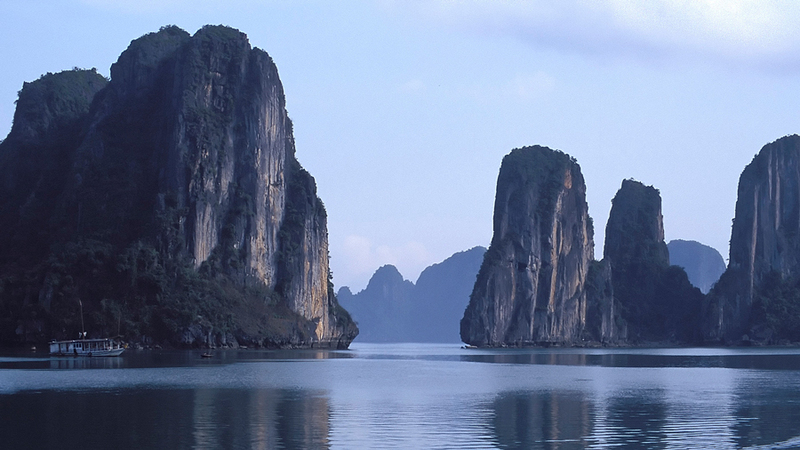 Then, enjoy an epic overnight boat cruise through the towering limestone islands and unequaled scenery of Halong Bay. This Extravaganza includes superior accommodation, airport transfers, expertly guided cultural tours, daily breakfasts and some additional meals, fun and more! Embark on our adventure! Make your way to Vancouver International Airport with award winning Hong Kong Airlines, departing at 1030hrs. A new and upcoming airline, Hong Kong Airlines is already known for its elegant services and ranked as one of the leading regional airlines in Asia. After crossing the International Date Line, we touch down at the majestic city state of Hong Kong at 1715hrs. 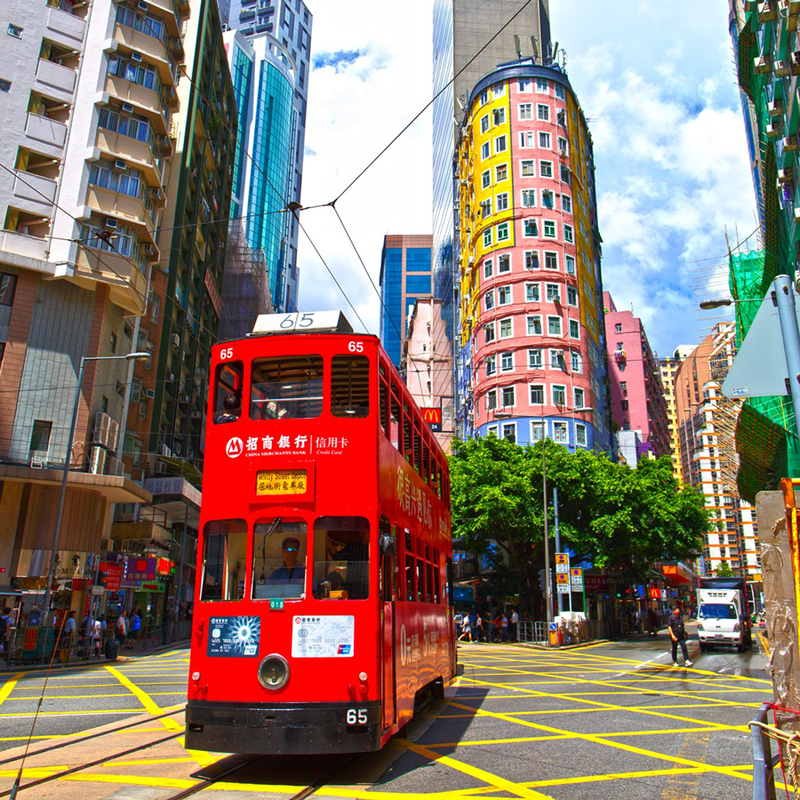 We are transferred to our first class superior category hotel located right in the heart of Kowloon city with lots of shopping and dining facilities within a short walking distance. 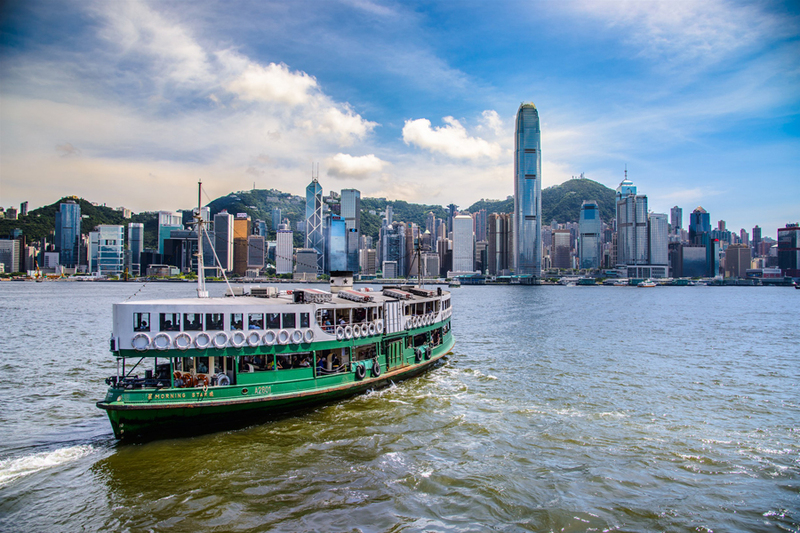 Evening is free to sample some of Hong Kong’s many attractions including dining and cruising, viewing the Symphony of Lights and enjoying a taste of Hong Kong’s dim sum. Morning is free to relax and to help us recoup after the long haul flight. Afternoon, we are transferred to the airport for a short Hong Kong Airlines flight to Hanoi departing at 1700hrs. 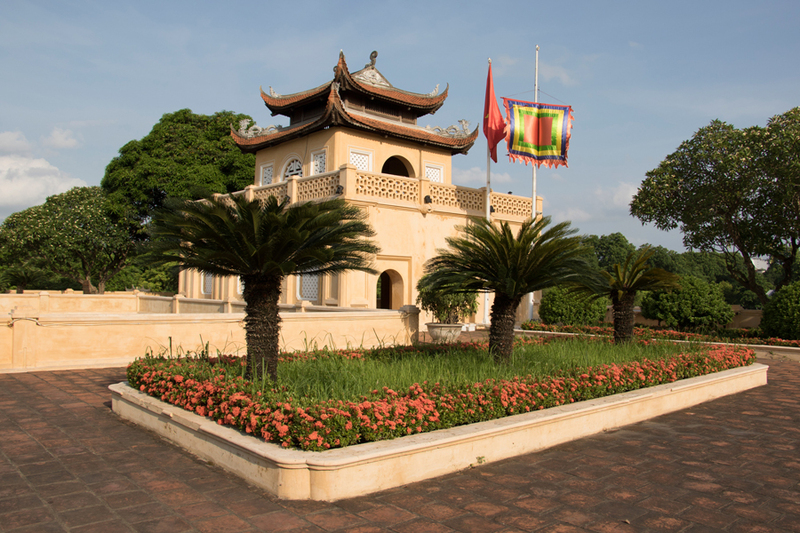 Upon arrival at Hanoi we are met and transferred to our hotel, situated in the city centre close to Hanoi’s most popular attractions. 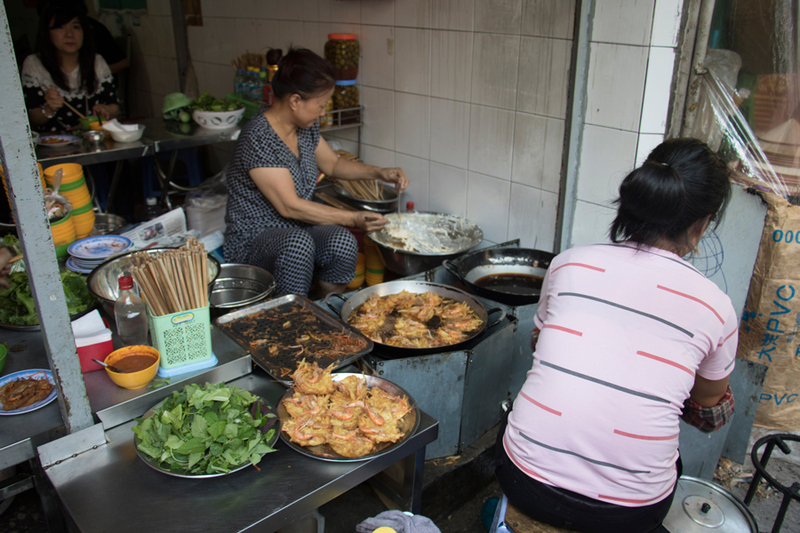 Evening, free time to enjoy the exotic and delicious street food for which Hanoi is very famous. Optional Hanoi by night on 2 wheelers. After breakfast we take a country side drive to the stunning Halong Bay, with its ethereal turquoise waters and towering limestone karsts. Here we enjoy a spectacular cruise right in the midst of the scenery. We are greeted onboard with a welcome drink. Sit back and enjoy a fresh seafood lunch as we cruise through the tranquil stone inlets, floating villages and white sand beaches. We also have the chance to visit a floating fishing village and meet local villagers, as well as free time to swim or relax on the sundeck. Dinner is ready by the time the boat anchors at a tranquil designated spot in the middle of the lake for our overnight. 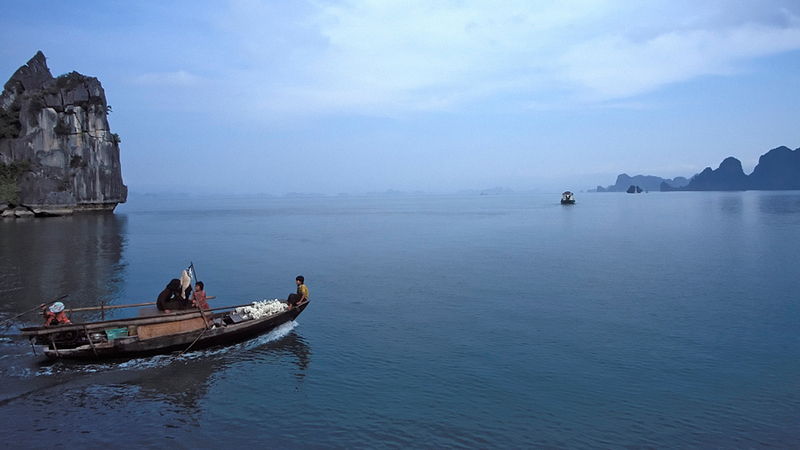 Note: Halong Bay cruising is weather dependent. Early risers have the unique opportunity to take part in a Tai Chi class on the sundeck. Complimentary light breakfast will be served. Then, enjoy brunch as the boat continues cruising through the bay. Along the way, we see picture-worthy islets named after their shapes—Dog, Incense Urn and Finger are just a few. 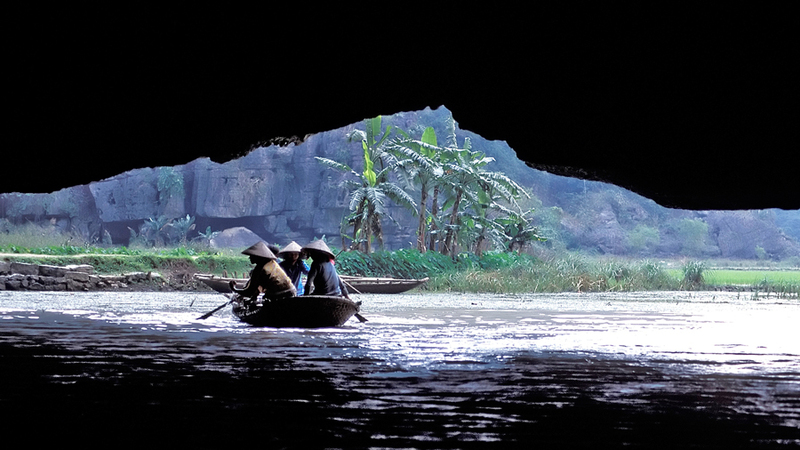 We then join our boat crew on a fun exploration of one of the area’s most magnificent caves. 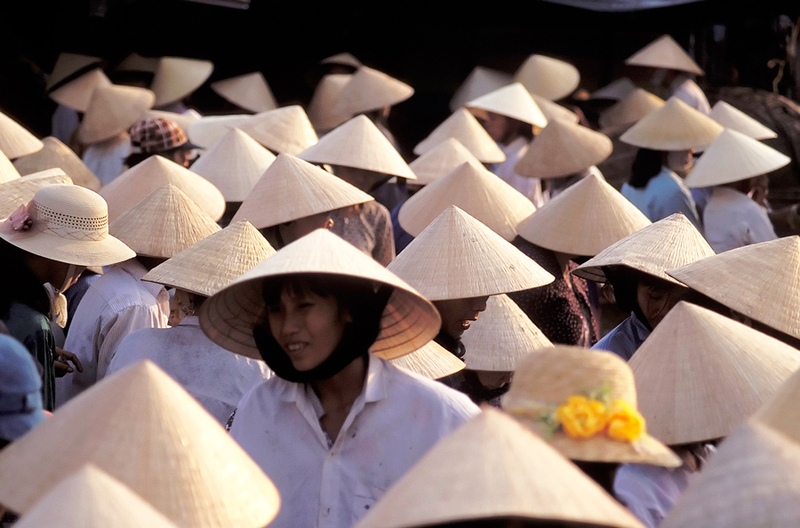 As we cruise back towards the wharf, we are transferred back to Hanoi by coach. Time permitting; we will visit some villages and homes of local residents. 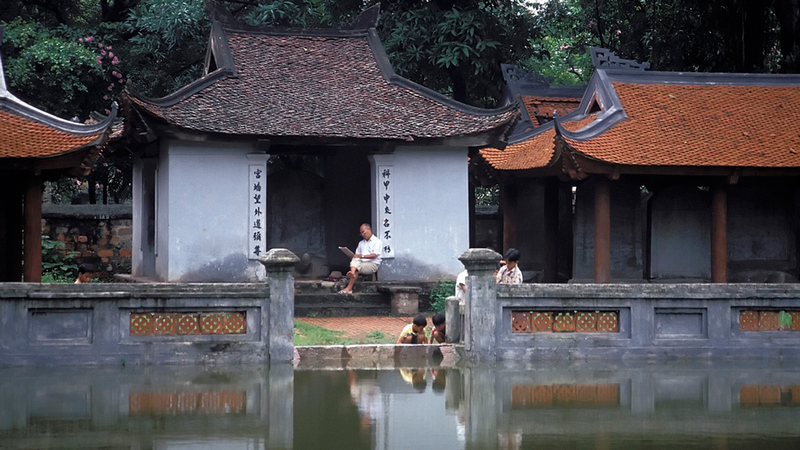 Evening, enjoy an optional massage – the city offers a wide host of different kinds of massages. 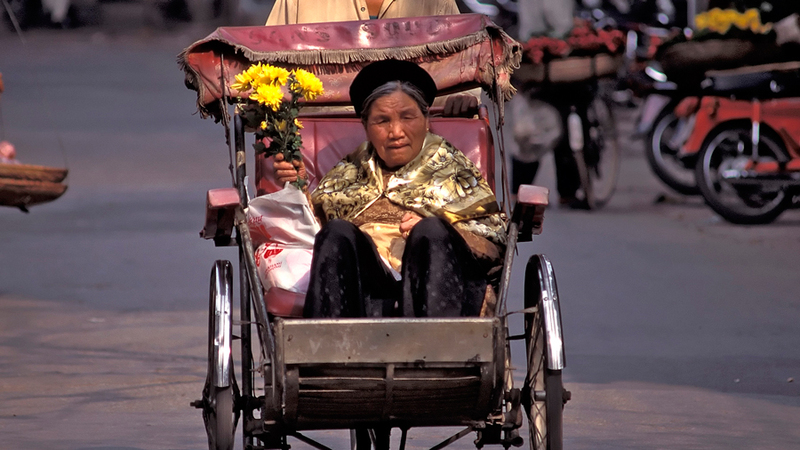 Optional, Good Morning Hanoi tour. 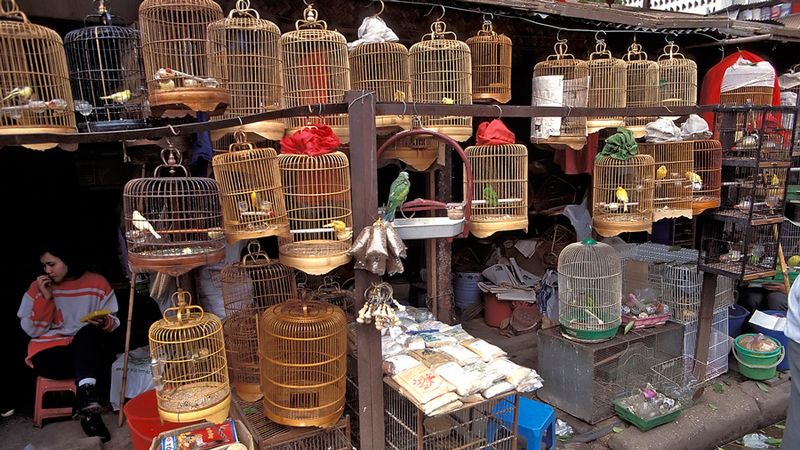 An interesting insight to how Hanoi prepares for its people everyday by visiting the Long Bien night wholesale market, the floral market and the Kiem Lake to return in time for our breakfast at the hotel. Free time till we depart for the airport just before noon for our flight to Hong Kong departing at 1450hrs. Upon arrival, we are transferred to our hotel with the evening free. 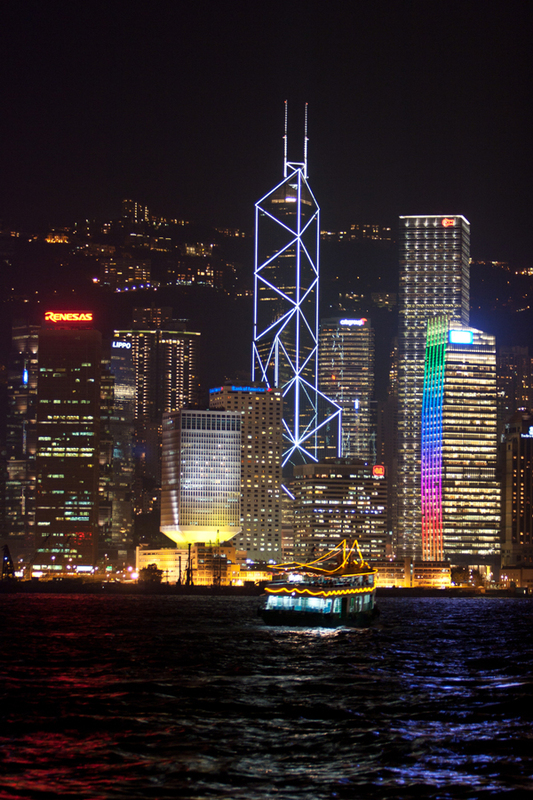 Hong Kong is a city that never sleeps. 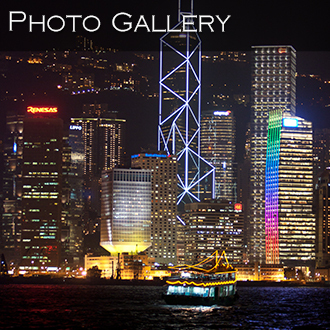 We have free time to enjoy the nightlife of Hong Kong including shopping at some of most well known stores in the world. This after all is a city that works hard and plays hard. By day it's a bustling metropolis of international business. ... With high-octane entertainment, a choice of super clubs and some superb restaurants, Hong Kong is a city that truly comes alive after dark. Cheering your favorite stallion at the city’s legendary horse races or savoring some authentic dim sum are just a couple of the many optional activities. 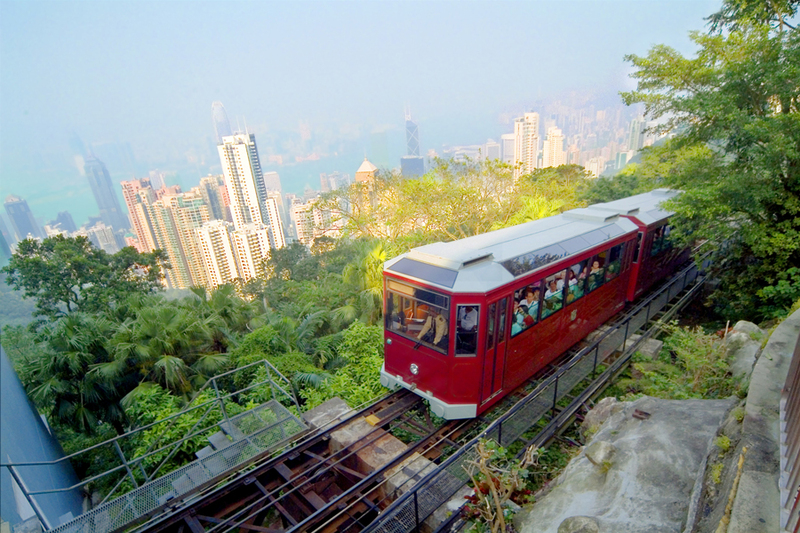 OPTIONAL EXCURSIONS TO EXPERIENCE HONG KONG! Discover the sandy beaches and striking fishing villages of Lantau Island. We start our day with an ascent of stunning Lantau Peak via the Ngong Ping 360 cable car, offering breathtaking views of the South China sea. At the top, take in the massive Tian Tian, one of the world’s largest outdoor Buddhas at 112 feet (34 meters). 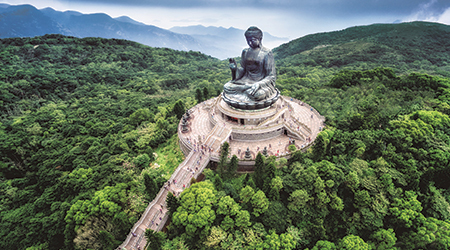 We have the option to climb up the 268 steps to reach the base of the Buddha and savour the 360-degree view. 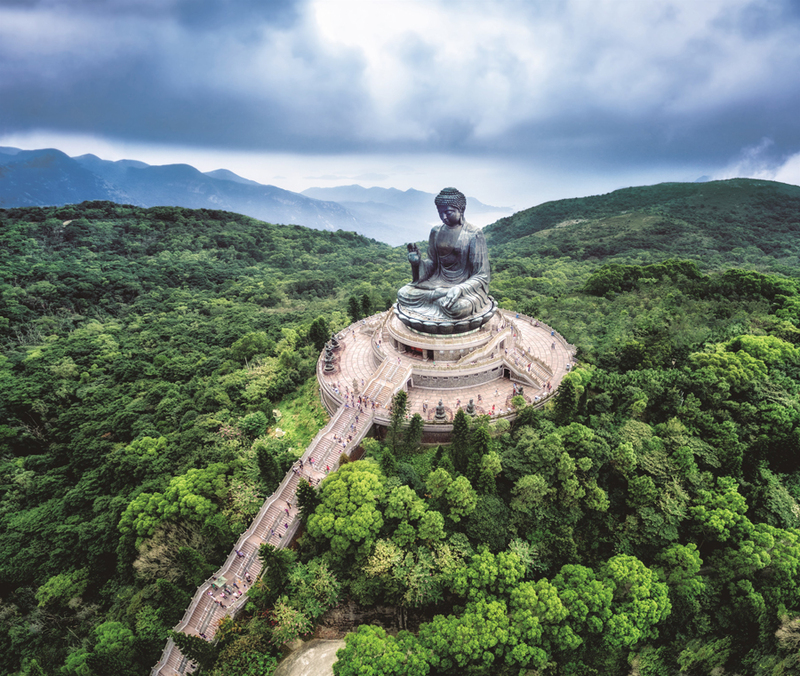 Otherwise, take the shuttle bus to visit the Buddha museums and Po Lin Monastery, a pilgrimage site considered sacred to Buddhists. 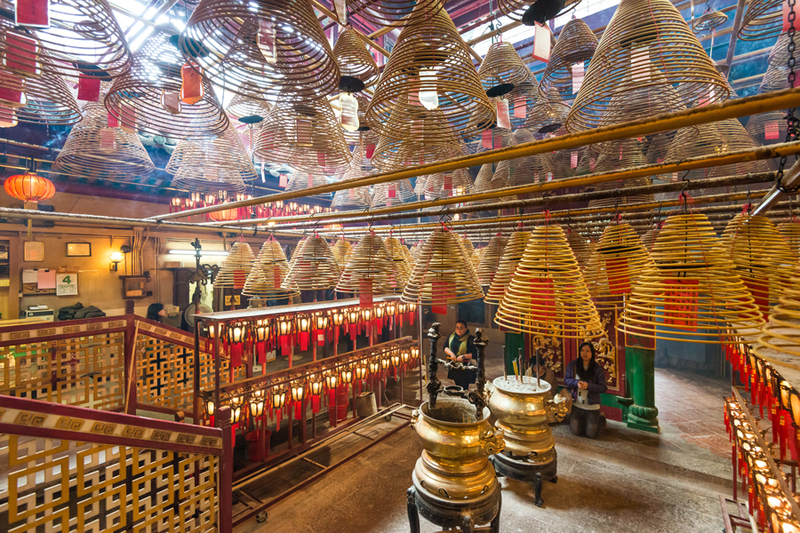 Enjoy a vegetarian lunch at the monastery, then travel by coach to Tai O village, famous for its traditional stilt houses, before returning to our hotel. 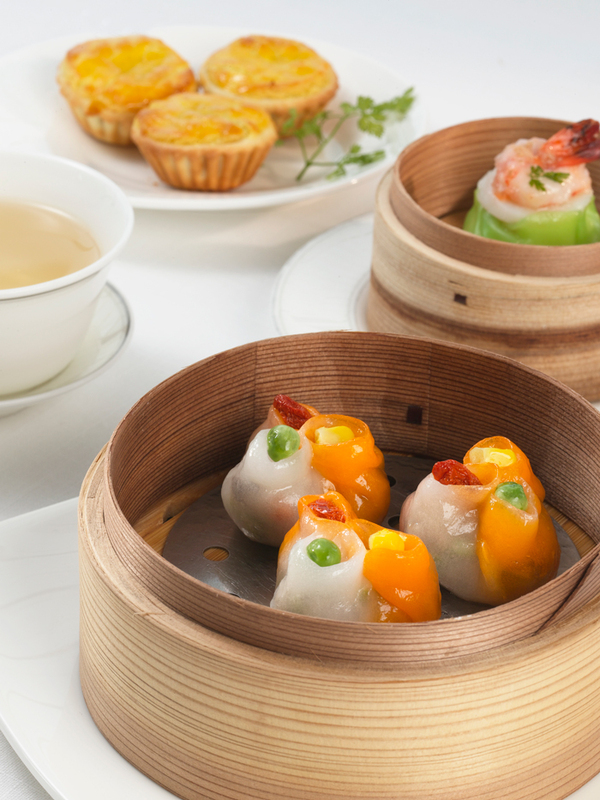 Savour a world-class international buffet as our two-hour cruise shows us the best views of Hong Kong. Take in the city’s famous skyline and popular landmarks from the water. Once our cruise is finished, our friendly tour staff will meet us at the pier and bring us to the famous “Ladies Night Market”, where we can try our hands at bargaining and shop till we drop! 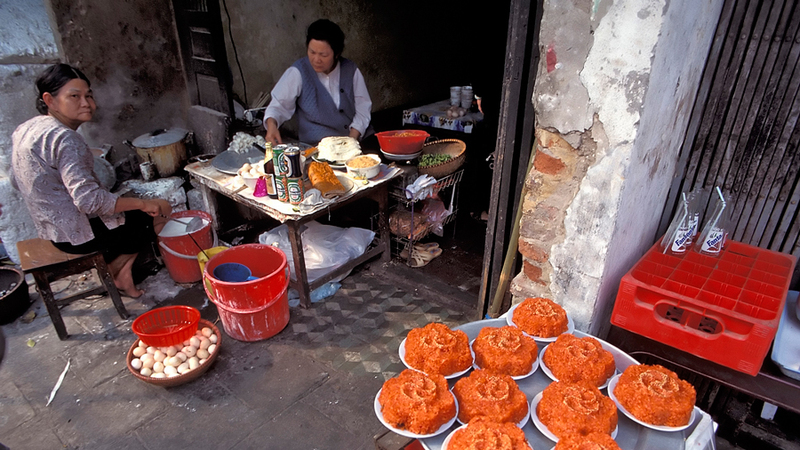 Hong Kong is one of the most food-obsessed cities in the world. This tour gives us a glimpse of the city’s culinary delights. 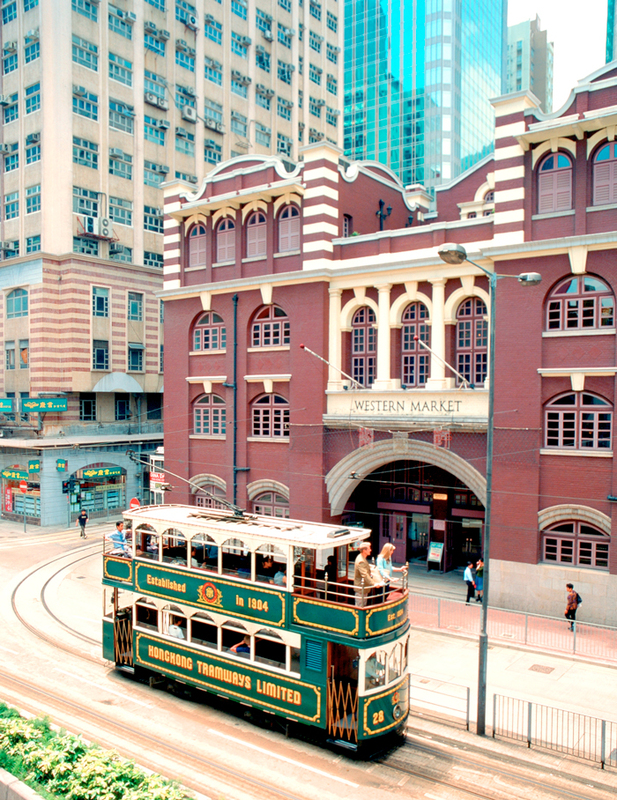 We start with a ride on the famous local tram, then visit the wholesale seafood market and Tonic Street, famous for traditional health foods. After sampling Hong Kong’s legendary egg tarts, we walk through the Old Central district and explore a wet market to see how locals buy fresh vegetables, meat and seafood. Our adventure ends with a visit to a local restaurant to try a variety of dim sum. English Speaking Departures (Please contact us for information on French, German, Italian and Spanish speaking departures). Hotel pickup/drop off (start time around 0800 hrs), activities and meals as mentioned. Transfer from hotel to cruise to Ladies Market (start time 1715 hrs, departure transfer not included), English speaking driver, activities as mentioned. Hotel pickup/drop off (start time 1000 hrs), English speaking guide, activities and samples as mentioned. 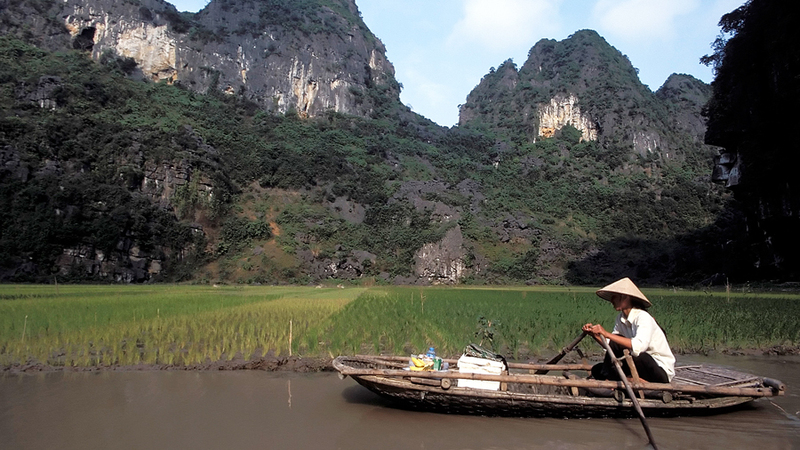 ACCESS OUR UNPUBLISHED, LIMITED-TIME SPECIAL FOR HONG KONG & VIETNAM EXTRAVAGANZA!